I will explain how you can get your Safaricom line activated so that you can borrow a payday loan from its Mshuari mobile banking service. Many people wish to get started with Safaricom’s Mshuari but they just cannot find the right information. From what I have gathered so far from several resources, I know that the following tips will help you out. When Safaricom announced that it was collaborating with CBA bank to launch an M-banking solution that rides on the success of the M-pesa, the mobile money transfer service, it failed to give people a detailed description of how to go about the service. You start by activating the service on your phone, and then proceed to transact and watch your credit qualification grow. Once you activate Mshuari, you are free to enjoy its banking services. You can save your money and earn about 5% interest annually. The interest is calculated every quarter of the year. This implies that you have to let your money sit tight for three months, before you earn any interest on it. You need the latest generation SIM cards from the telecom operator. If you do not have one, you can buy a replacement for your current SIM card, at any Safaricom retail shop in the country. After you get your new generation SIM card, navigate to your Mpesa menu. I assume that you have already activated Mpesa. On the Mpesa menu, you will see an M shuari submenu. Follow the link lead and you will be prompted to activate Mshuari. It is a very simple process. 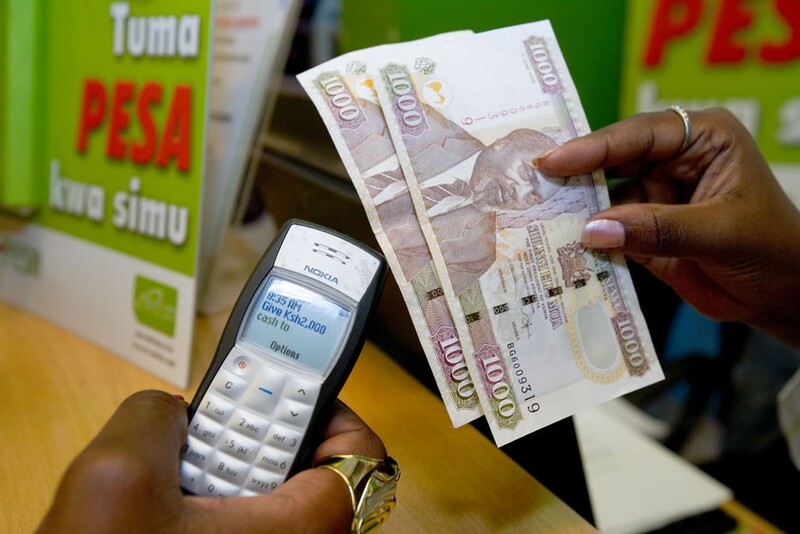 To make your first deposit, make sure you have funds in your Mpesa. Move at least KES 500 to your Mshuari. Just go to the M shuari submenu and select the option to “send to bank”, and select your amount. You will receive a confirmation message in a moment. You will also automatically qualify for a payday loan amount that does not exceed KES 500 (the service might or might not send you a message to tell you this). Of course, the system is biased towards increasing the profits of Safaricom and CBA bank, but that does not mean they go out and give credit to everyone without security. They have to take you through a painful waiting process. Stay put, and you will soon be able to qualify for up to KES 20,000. As you can see, most of the system is automated. You are dealing with programmed software that checks your deposits, calculates your credit rating and tells you how you will fare in future. Work on your credit patterns and payback on time. One thing you should keep in mind is that, even if you follow all the right paths, you still have to wait for about 6 months to qualify for huge loans. Now maintain your finance situation without any doubt of bad credit. Online way offer an amazing chance to get bad credit loans no guarantor. So apply for loans via online. More information visit on http://bestpaydayloansukonline.co.uk/.